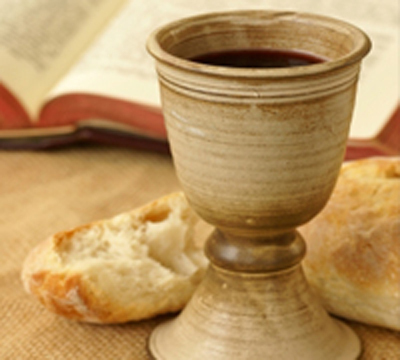 Each Sunday we at St. Matthew's are fed spiritually as we celebrate the Holy Eucharist. We come to the Paschal banquet and are nourished for our continuing journey. As we have been fed, so must we feed others in Christ's name. The human heart yearns to hear the voice of the Shepherd who leads all who listen to God's peace and God’s reconciling love. This is the goal of our outreach to the Jordan & Baten units in Pampa. We strive to bring the transforming power of the light and love of Christ to those behind bars by joining with them in Holy Communion. Through Christ they are offered hope, healing and purpose. This is a wonderful outreach!